We have various Realtech transmittance meters in our collection to determine the transmittance of liquids. We can all see when a liquid is murky or not, but determining the exact transmittance of a liquid with the naked eye is impossible. The core is the absorption of the invisible UV light at 254nm. To determine this, we have various transmittance meters. It is calculated as the fraction of the original light that passes through the liquid (I/I0). It is important to have a clear value on transmittance. This is a deciding factor in the UV system’s design. For determining and monitoring transmittance, Van Remmen UV Technology uses and recommends RealTech meters. These transmittance meters are available in portable and online versions. 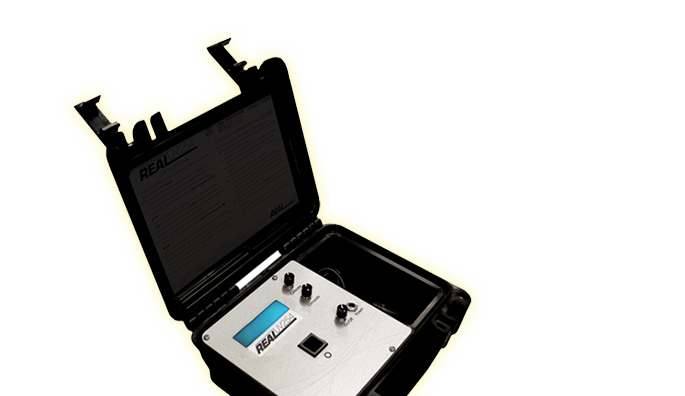 The portable meters are ideal to determine the transmittance value of water samples on the spot. You don’t want to have snapshots but continuous monitoring. The UVT Online series provides a solution for continuous readings of transmittance values. Products in the Online series measure the UVT of the water continuously and in real-time. The uninterrupted monitoring on your disinfection. 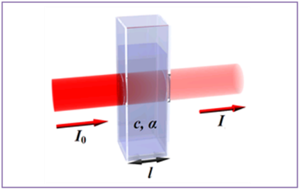 Measuring TOC or analysing the entire spectrum of UV and/or visible light. Real time readings for quick detection of many known and lesser known pollutions. Continuous spectroscopic analysis is becoming more practical and affordable.